For a long time, the Triumph X75 Hurricane was my ultimate dream motorcycle. 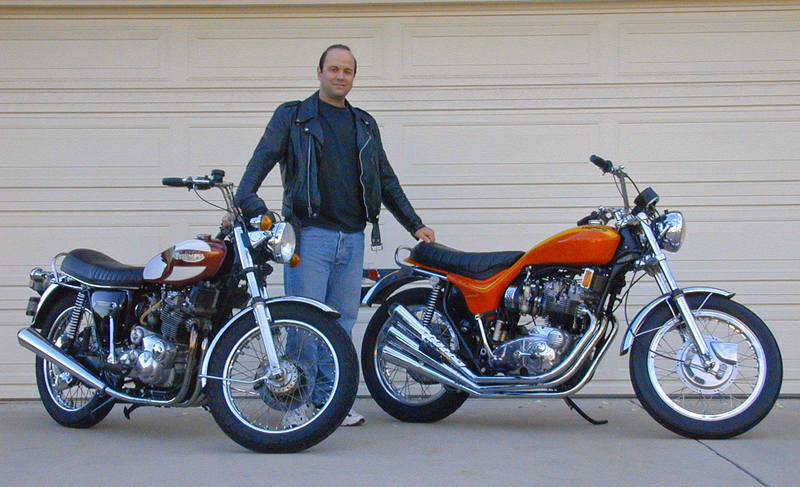 As previously noted, I grew up in a house full of classic British motorcycles. 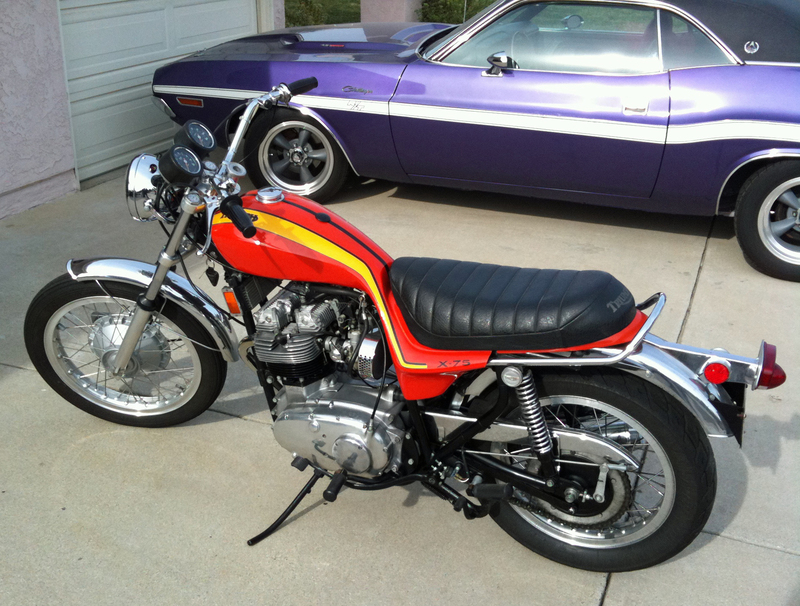 Sure, 1960s and 1970s BSAs and Triumphs weren’t quite as “classic” in the 1980s. They were mostly thought of as old, leaky, unreliable has-beens compared to the more advanced Japanese motorcycles of the day. But any enthusiast with foresight knew, even back then, these bikes told a compelling emotional story flush with timeless design elements and an engaging man-machine interface. And within the massive spectrum of classic British two-wheelers there were bikes like the Vincent Black Shadow, the Norton Commando and the Triumph X75 Hurricane. I appreciate all legendary British motorcycles, but I personally loved the Triumph X75 Hurricane. 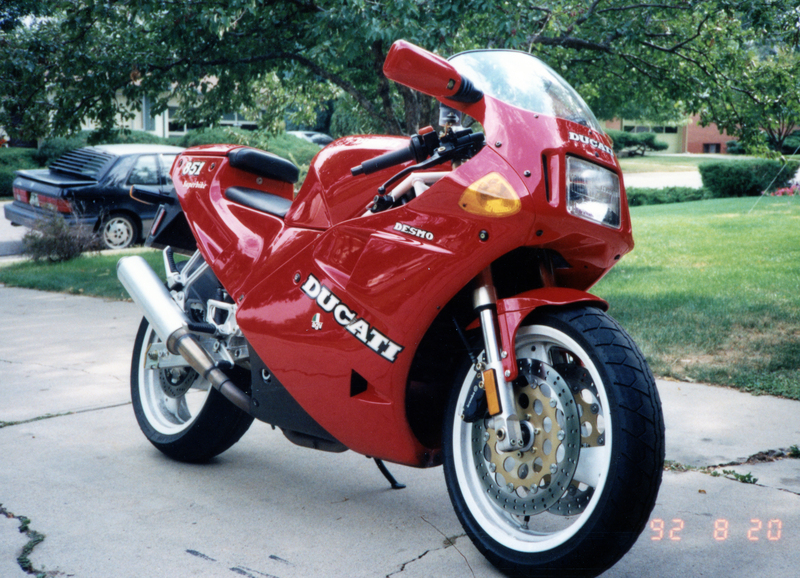 On July 15th, 1992 I bought a 1991 Ducati 851 Superbike. This was my second Ducati, after selling my 1987 Ducati Paso a few days earlier. 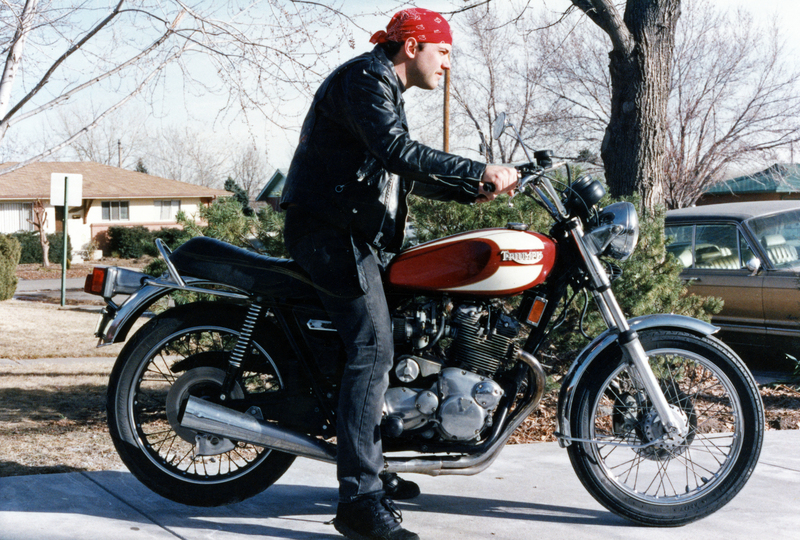 I had graduated from CU Boulder a couple months earlier and couldn’t normally afford a near-new Italian motorcycle, but I sold the Paso for $4,600 (a nice profit after buying it for $3,200) and the same dealer in Fort Collins, Colorado, offered me this bike for $8,700. A 1991 Ducati 851 Superbike cost over $12,000 new, and only a couple hundred were imported to the U.S. Getting a year-old 851, with 1,800 miles on the odometer, for $8,700 seemed like a deal I couldn’t pass up. These Ducatis had an impressive spec sheet for the era. 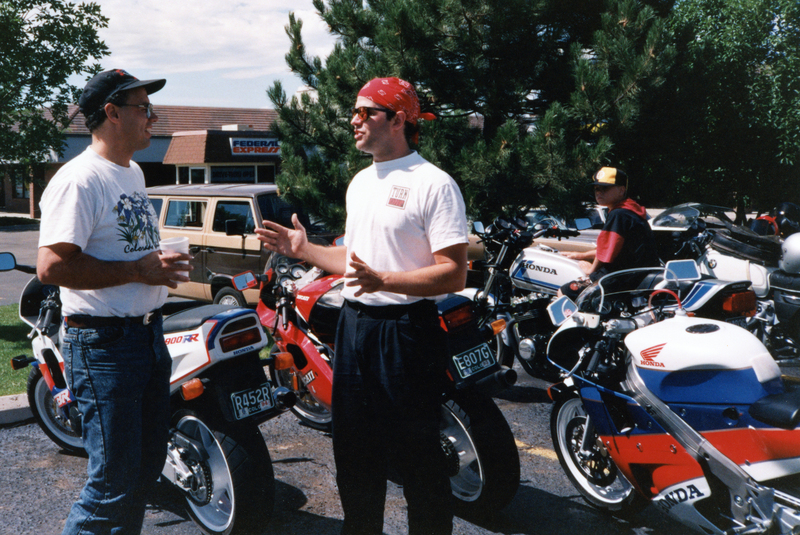 In 1991 there were only about four bikes offering fuel injection, two were Ducatis and two were BMWs. 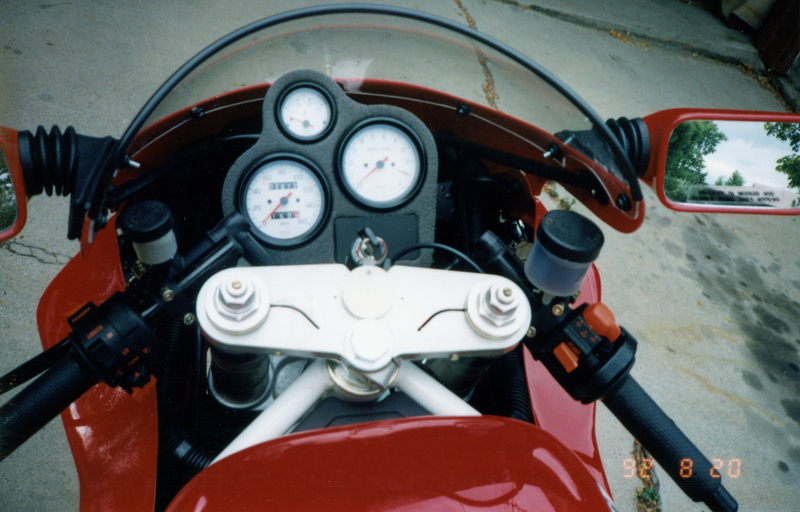 The 851 Superbike’s 90-degree V-twin also featured four valves per cylinder and water cooling. 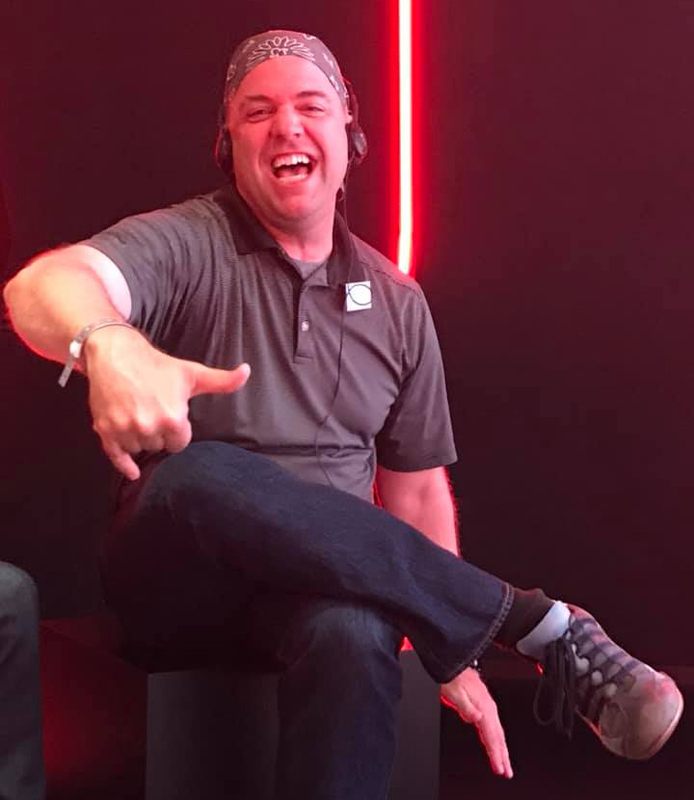 Horsepower was rated at 93 and weight was about 460 pounds. 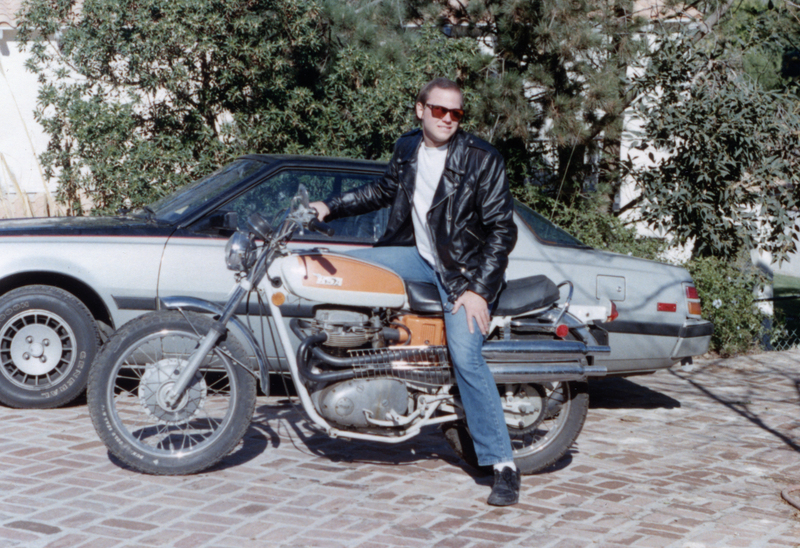 The Ducati 851 Superbike’s technology and performance was a big step up from my 1975 Triumph Trident and 1987 Ducati Paso. It’s capabilities on Colorado’s twisting mountain roads were, quite honestly, above my skill level at the time, though I slowly expanded my riding prowess. It’s red paint and Italian styling were also quite exotic in 1990s Colorado.